This is not another cream, scrub or massage. It’s a proven biological process, backed by science. CryoSkin works by using sub-zero temperatures to destroy body fat. We use this science to provide slimming, cellulite and facial treatments with incredible results. CryoSkin is completely non-invasive and uses science that works with your body’s natural systems. That’s why your CryoSkin sessions will be every 2 weeks, to ensure your body’s lymphatic system has time to recover, leaving you to look and feel amazing. The peltier effect gives CryoSkin precise temperature control creating the perfect conditions to permanently destroy fat without damaging surrounding tissue. When compared to other fat loss alternatives, it’s much less scary. FDA-cleared TORC Plus treatments help to build lean muscle mass resulting in toning, firming and cellulite reduction around abs, thighs, buttocks and arms. To obtain a non-surgical and natural way of losing weight, contouring body or maintaining fitness, you need to build muscles. Patented TORC technology exercises the muscles around the problem areas in a very powerful way, while you are lying down on a massage table. TORC treatments when combined with a diet plan and detox sessions, bring fast and long-lasting results. 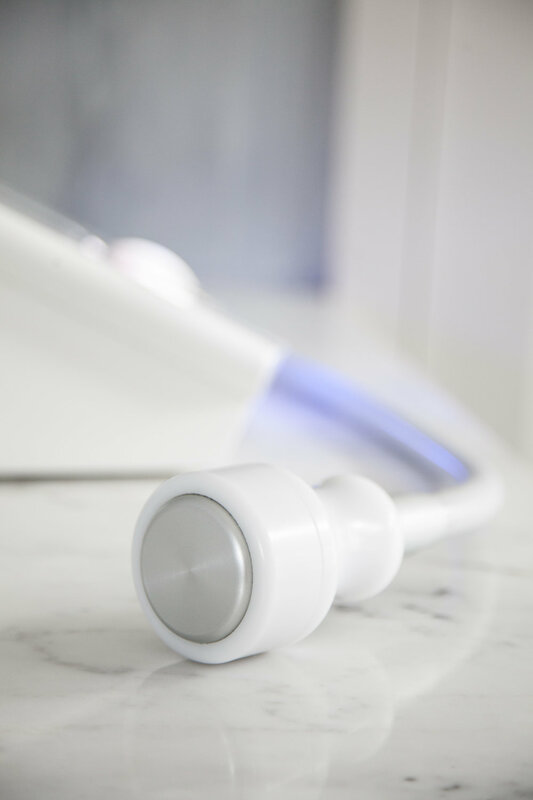 During a Sculpt Pod treatment, you will experience our 3 Step Patented Process. Infrared heat and light is used to stimulate the body’s natural process for breaking down and releasing stored content in the fat cells. While inside the Sculpt Pod, you will experience whole body massage vibration to break down cellulite + stimulate the body to drain its fat cells naturally. Infrared can assist with many wellness benefits; clients are experiencing pain relief, detoxification, weight loss & cellulite reduction, skin rejuvenation & relaxation + more. When you use a far infrared saunas for varicose veins and spider vein treatment, the heat from the sauna effectively dilates the veins (which is why your skin appears red after exposure to heat) and can help move intravenous blood and circulate it throughout your body diminishing the appearance of the veins.